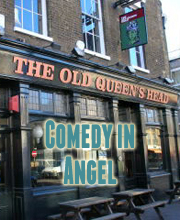 Laugh Out London brings you a FREE new material comedy night at The Queens Head by Piccadilly Circus in Soho featuring Edinburgh Nest Newcomer nominee Ben Target. Doors are 8pm for an 8.20pm start on Tuesday November 27. The venue address is 15 Denman St, London, W1D 7HN. 8PM, & IT’S FREE. Brighton New Act of the Year Winner 2012. 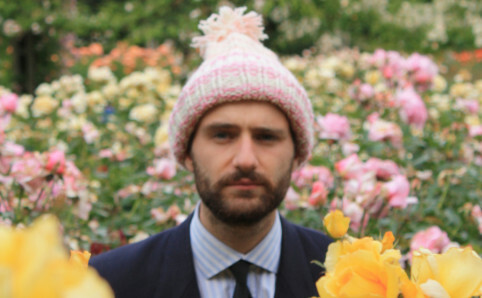 “A man who knows what he’s doing” – Chortle. Fosters Best Newomer nominee 2012. “Wonderful surrealism” – The Guardian. “A funny man – chatting about the universe, death and badgers.” – Three Weeks.